Someone that I didn’t know drop me a private message through Facebook. Asking me have I heard of iGrow Network. I ever come across through my Facebooks Newsfeed ads, but didn’t understand what is it about. To my surprise the video introduction of this product is quite interesting. Different with other product I come across. I continue to watch till the end because the presenter mention this is not a get rich fast with no effort thingy. I do not like flashy cash and promise you that you can touch the moon the very next day. First of all the name is called Leafit or IT, kind of confusing. There are two ways to join. 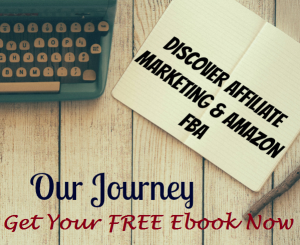 You can choose as Free Affiliate or Associate for $50 per month. So I sign up as a for the free version of cause to test how things work. A social network that pays you posting images and share it. Instead of people click likes or shares, they call it post chat. When someone interested with the images you post and decide to buy the item you get a commission. At least this what the video says. So I pretty excited to jump in to post my first image. Guess what? My laptop tells me it is dangerous site. Seriously, I do like to take such risk to cause damage to my laptop. It is a game of creating of downline stream to 9 levels. I not a fan of MLM or downline marketing. Which is always the top is the overall winners. 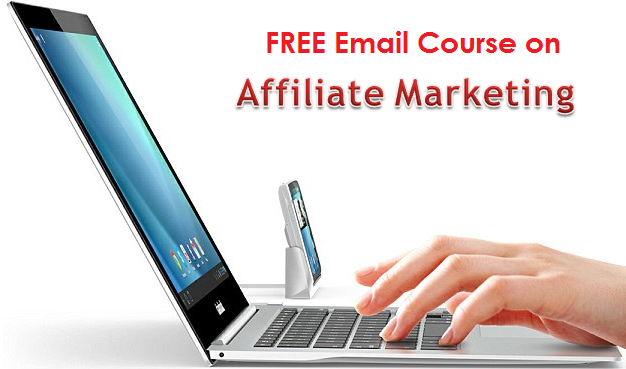 There have their own iGrow network University that teaches online marketing. There are various courses you can choose from. Its previous cost is $149 which is now become $49 per month. I feel it suitable for people who addicted to social networking. Since opening Facebook in the morning is daily routine why not make it a revenue, but as I have mentioned above it show as a dangerous site. You can try using it apps, but no guarantee it is harmful to your mobile. I get started with iGrow Network with some excitement but it really turns me off when I try to log in to IT. 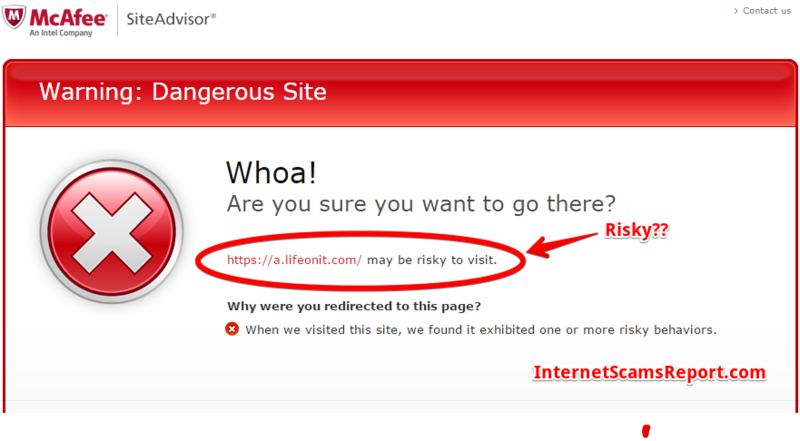 A site that McAfee have blocked tell me I should not go further explore how it really work. It will be great if the system work as what it burned as. I will like to try the revolution of social network of generating income with my daily lifestyle. But there something puzzle me, if everyone joins as an Affiliate or Associate then who really the one willing to make the buying. The mindset is already set to earn commissions but not mingle around as a social network platform. So at the moment I rather spend my time building my online business and help you and many others who like to start their online business. 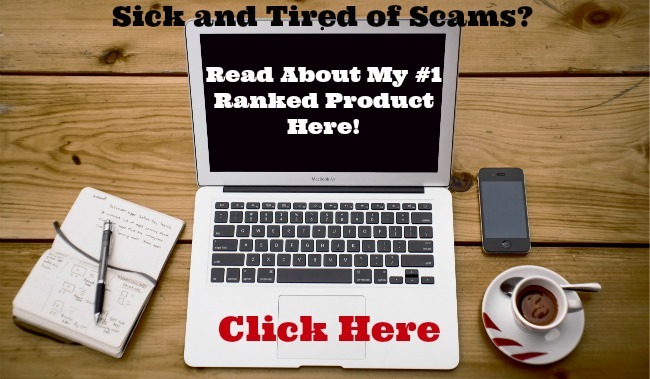 Learn how you can get started an exciting online business from my #1 Recommend Product. Is TSU Social Network a Scam? – No, But Is Not Practical IS LIFESTYLE DESIGN NETWORK A SCAM? – AVOID IT AT ALL COST Is $5,000 from scratch by Ewen Chia a scam? Sound attractive but… Is Be The Boss Network a scam? You will not Be The Boss if you use this. Actually there is nothing wrong with Lifeonit.com it is a brand new site and site the security setting on your personal PC are set HIGH and so you are being notified. The site is Https so has all the necessary certificates in place. Rather than blogging about a business you are trying to start and bashing it online you should contact the support team and give them info to resolve the issue. how do you expect to be successful in a business you bash online ?? Hi, this is just my own personal view and finding of the program. I blog base on what come across as user experience. End of the day is my readers choice to like it or not. I do apperciate your comment and wil looking into my security setting. I just had a look on their website and it totally looks like MLM to me… zero interest in delving further there! Hi Lynne, thanks for dropping by. I totally agree with you. Your English is so bad that I can hardly understand what you’re on about! Why are you writing a blog in English? Hi Celie, in my bio I have clearly introduce myself. My English grammar is not so good. Thanks for your comment, I will try to improve. The comment above leave by another visitor clearly understand what I wrote but not what he like to read. I started this blog is to prevent people from being scam. Thanks for a great review. I understand exactly what you where trying to get across and appreciate the fact that you offer you site in my home language. PS… Your site is ranked IN ENGLISH, fourth on Googles first page for the keyword “igrow network reviews”… Your English can’t be that bad then 😉 Well done! Hey Marc, great to have you here. I will try my best to write honest review and thoughts of every program or products I come across with my own words to keep people safe online. Thanks for your kind words and keep me motivated to push forwar. I think you need to re-evaluate iGrow Network. I am an associate and I do not have any of the issues you have spewed out. I am making very good money with my business. Redo your research and then get back to me. Hi Tina, Sorry for the late reply. If this work for you, I feel happy for you. 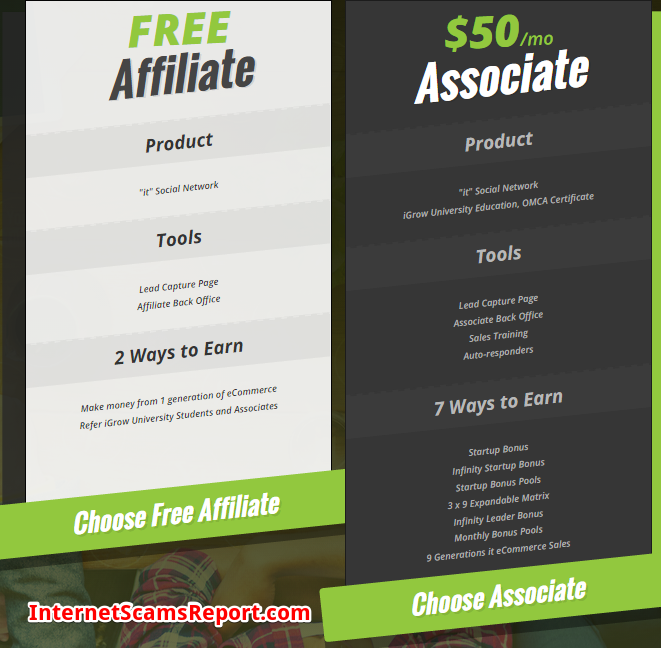 I am a free affiliate with IGROW – – I dont have the $$ to up grade?? They have left “Leafit” behind – -so don’t trouble over that !?? Thanks for sharing. Hope you found other way to make money online. Thanks for sharing, will take a look. Hi Jamie, thanks for so much of info on igrow network. Hi Roy. Thank you for sharing. Hi Roy, thanks for the link. I will look into it.